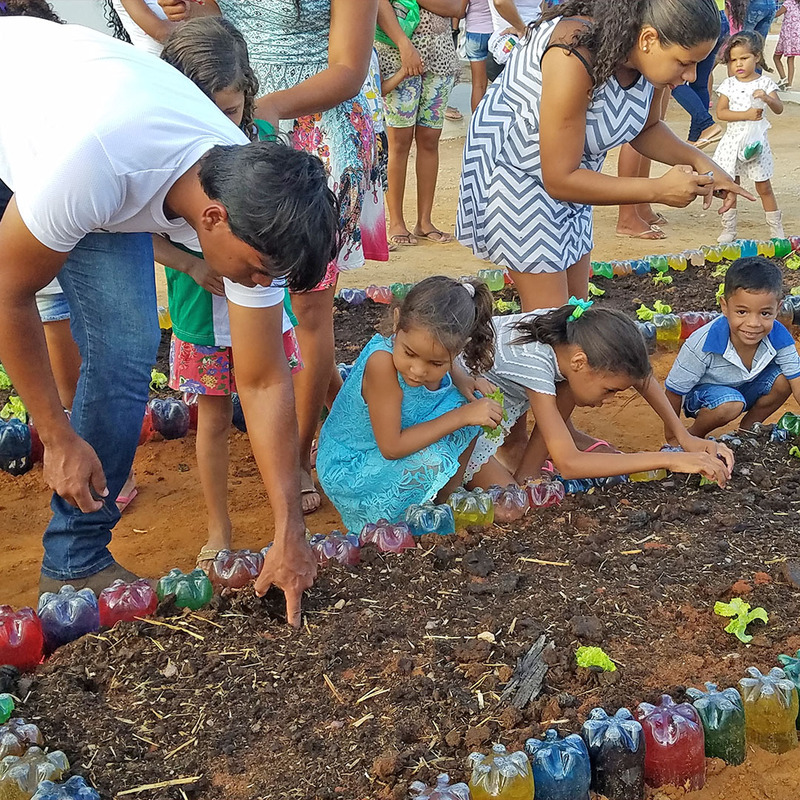 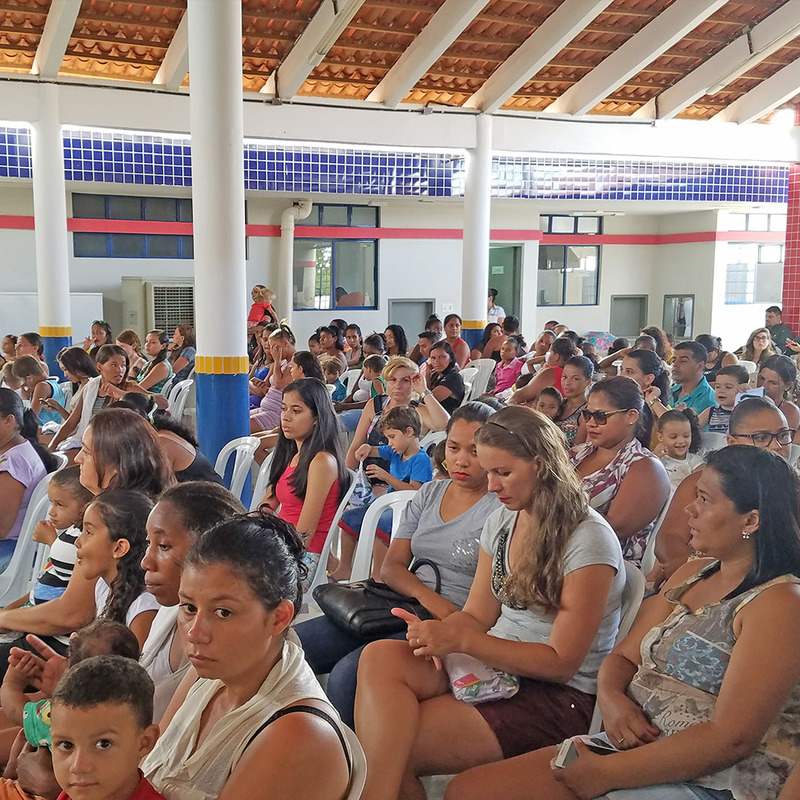 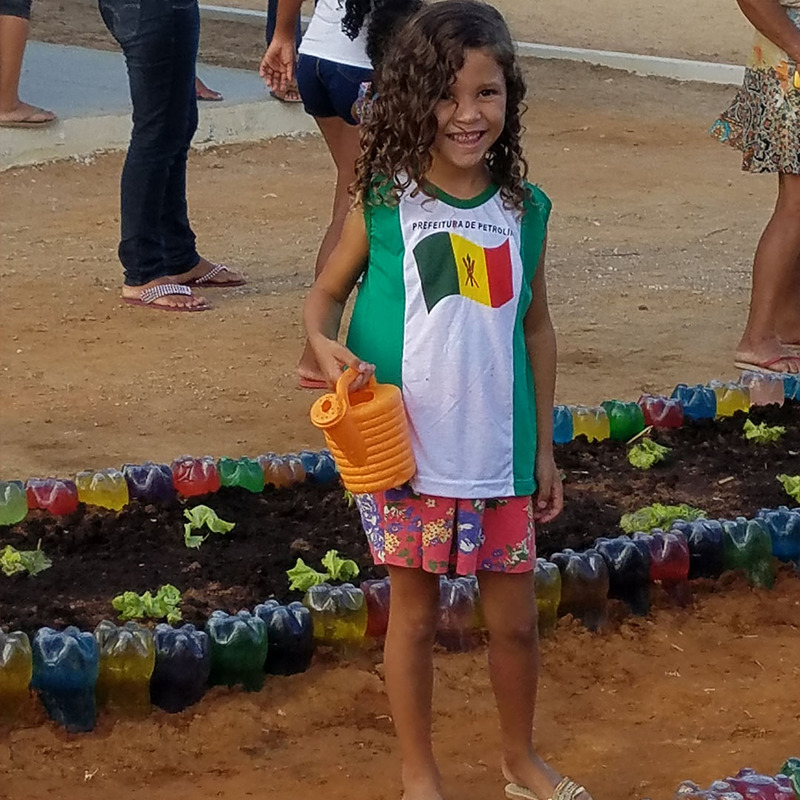 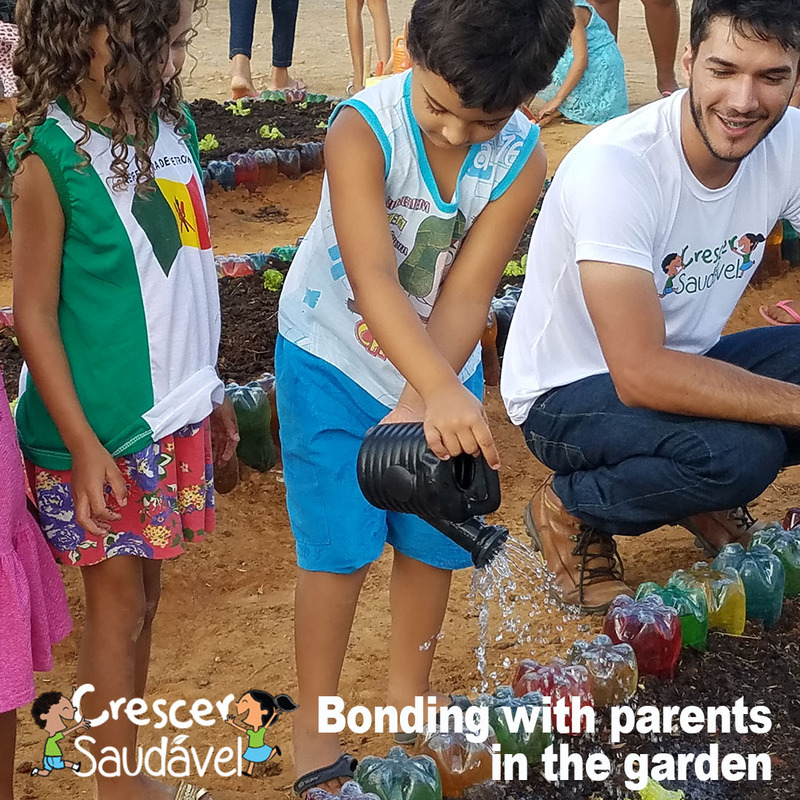 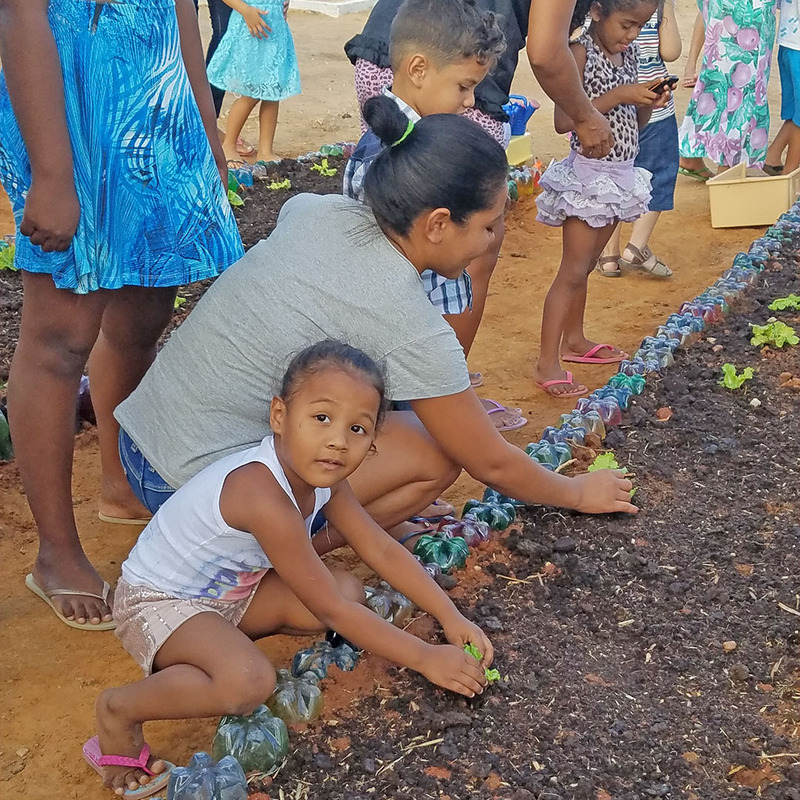 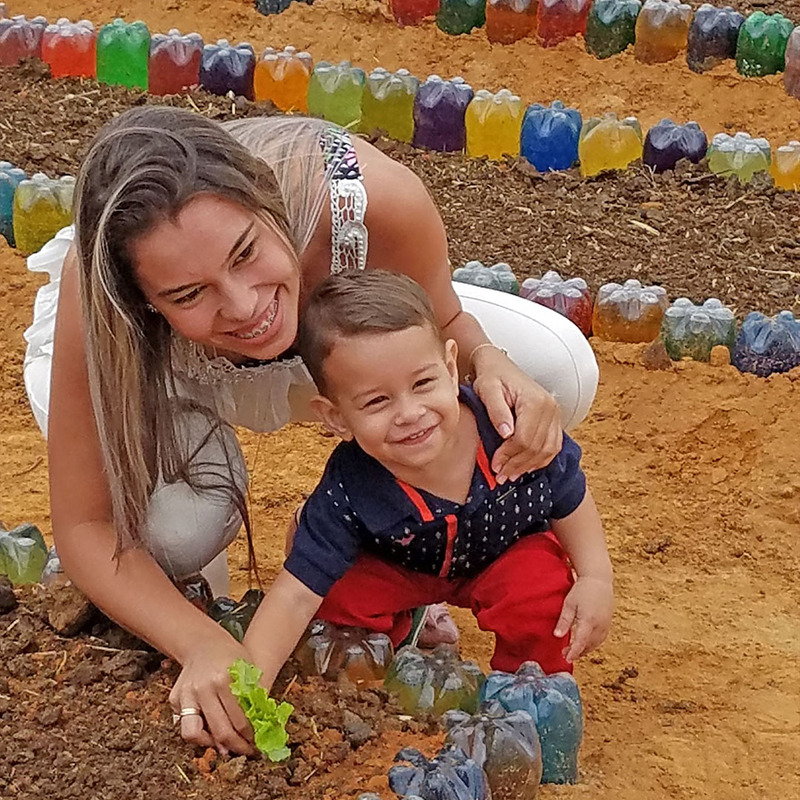 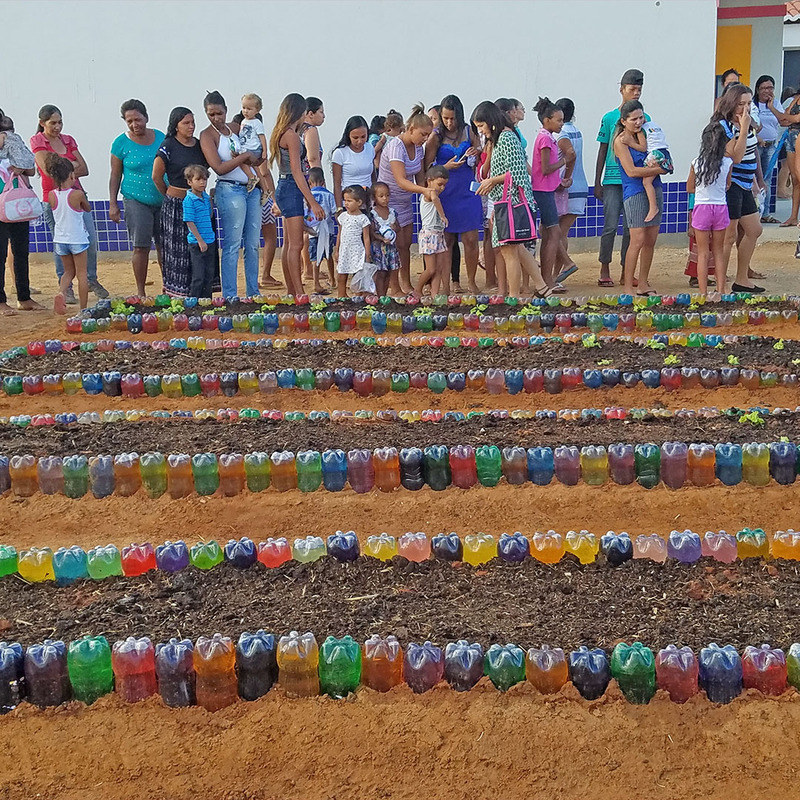 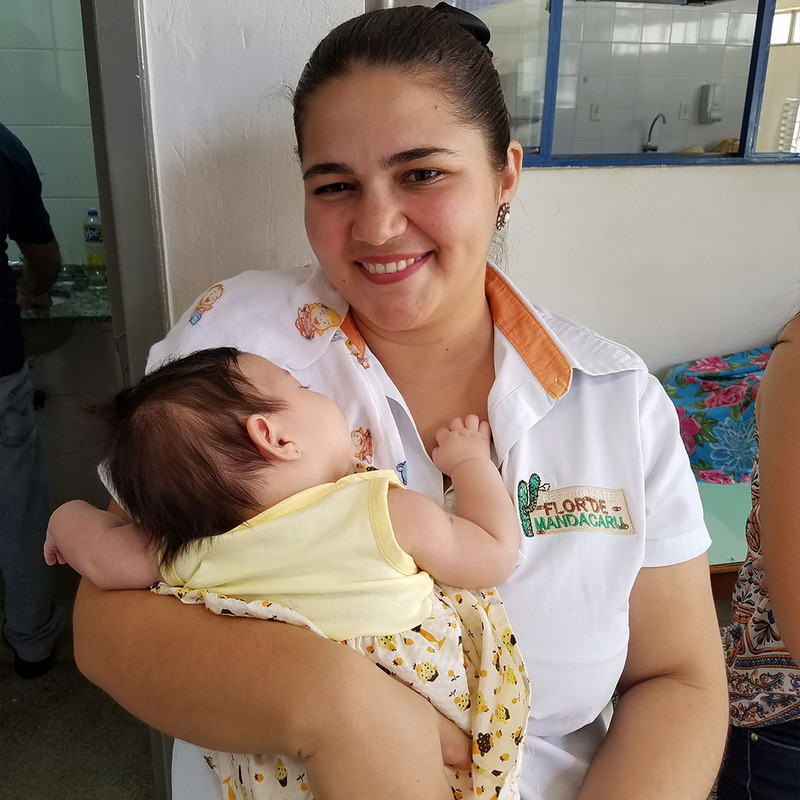 INMED’s Crescer Saudavel program is changing the minds and health habits of young mothers in Petrolina, Brazil. 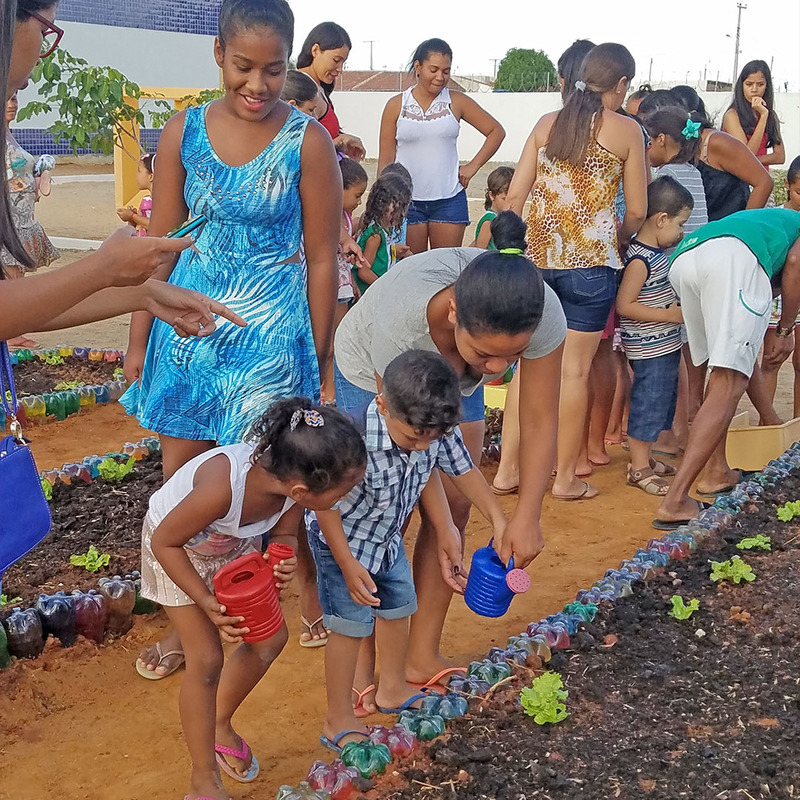 In partnership with the Monsanto Fund, the three-year initiative addresses the issue of early childhood nutrition and development via school and home gardening, school food worker training, and education and training for mothers, teachers and community health agents on the use and consumption of nutritious foods. 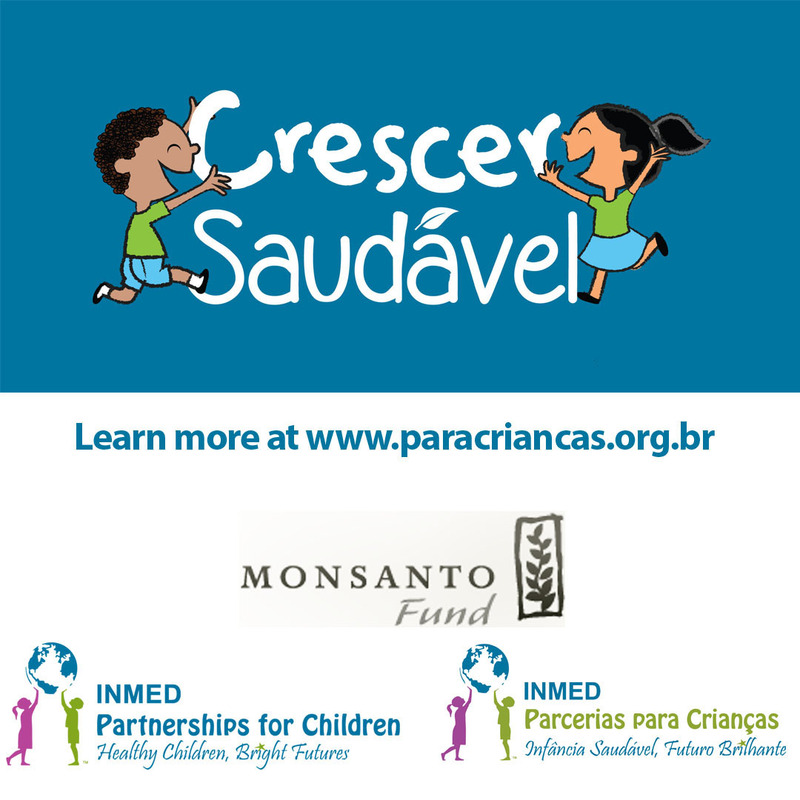 ← Check out our special badge from Global Giving!